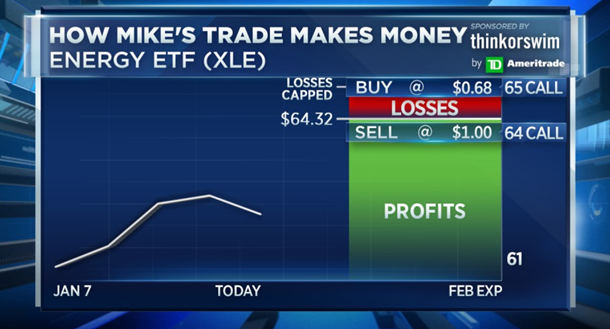 Carter Worth and Mike Khouw recommend a put spread in the Financials ETF. Mike Khouw also recommends a call spread in the Energy ETF. 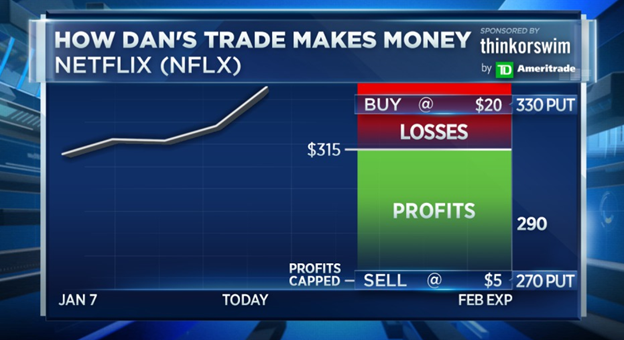 Dan Nathan recommends a put spread in Netflix.